It’s that time of year again! Instead of shovelling your driveway and sidewalks, you could be indoors where it’s nice and cozy. Simply call RQS Renovation and we’ll bring our snow plow, blower and tractor to clear your driveway and walkways. 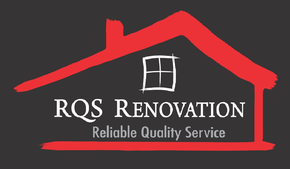 Call RQS Renovation and let us handle the snow clearing this year! Our rates start at just $25.00. We are a registered and insured snow clearing service.